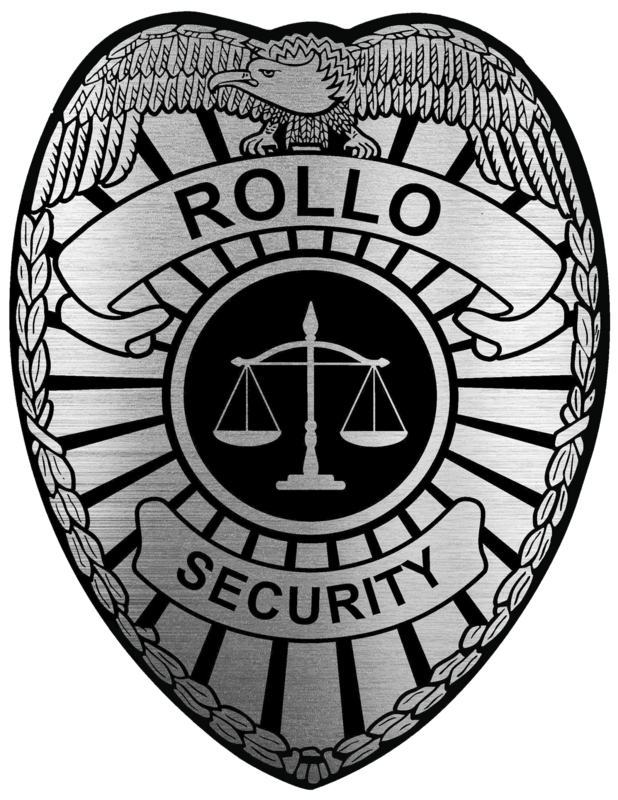 In addition to Rollo Security Services' stringent hiring practices and employee monitoring, we also conduct program administration audits and job site visits with the sole purpose of keeping the lines of communication open to all our valued clients. 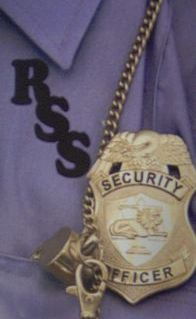 RSS will also periodically send a survey or questionnaire out to its clients for feedback to improve our services in terms of safety, effectiveness, and efficiency. We are committed to our reputation for integrity, quality and superior customer service.